Moroccan Culture and Amazigh Influence - The Maghreb Times ! Amazigh culture is a central component of the dominant lifestyle and popular belief system in Morocco. The Amazigh people are the original inhabitants of Morocco. They have continuously settled this country for more than five thousand years. [i] As the oldest people in Morocco, the Amazigh introduced new practices and beliefs in this country over many centuries. Amazigh culture is a relevant substratum of Moroccan culture in the 21st century and that Moroccan and Amazigh cultures are inextricably intertwined. 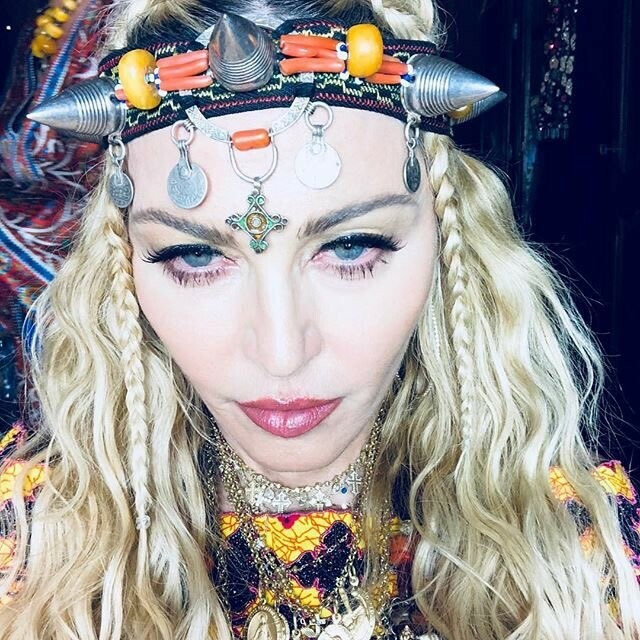 Specific examples of Amazigh cultural influences on dominant social practices and beliefs in Morocco will substantiate the claim that Amazigh culture is central to the dominant Moroccan lifestyle and belief systems. Despite centuries of official attempts at marginalizing Amazigh culture in Morocco, concepts such as twizaremain widespread throughout the country. Diverse cultures (including Arab and Gnawi) in Morocco adhere to twiza to maintain individual stability via family solidarity. Twizamanifests itself in both moral and material support. For example, in traditional Amazigh society a man who loses his wealth will receive financial support from his immediate family. If his immediate family is unable to help him, his extended family will offer him financial assistance in order of consanguinity to him. Today, the dominant support network in Morocco is the family unit. Moroccan families, whether they identify as Arab, Amazigh, or both, act as an available support network for needy family members. The Amazigh concept of twizavalorises family support and reinforces the family unit as the foundational social structure of contemporary Moroccan society. Twizais one of many Amazigh influences on the dominant lifestyle in Morocco. Amazigh contributions to Moroccan belief systems manifest in many ways. Amazigh contributions to popular Islam in this country. 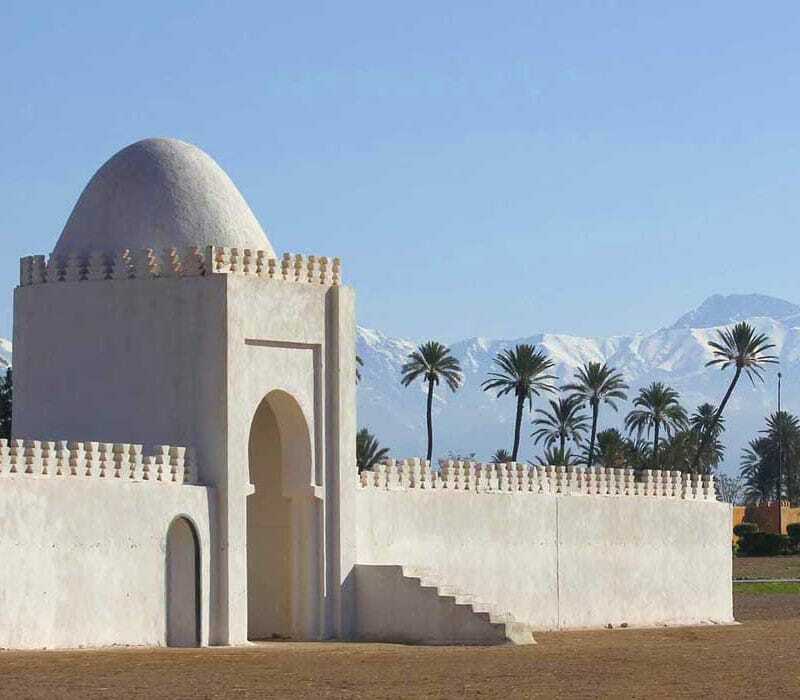 Sunni Islam of the Maliki jurisprudential (fiqh) school is the dominant faith tradition in Morocco. Sufism (tasawwuf), or belief in the Friends of God (awliya’ Allah), is a widespread school of Islamic mysticism that reinforces the central tenets of Islam (usul al-din) by advocating human devotion to Islamic sages (sing. murshidpl. murshidun) who belong to complex teaching lineages (sing. tariqahpl. turuq) that extend generationally from contemporary sages to the Prophet Muhammad. In Morocco, Amazigh customs and belief systems centrally inform popular Islam, including Sufism as practised by Sunni Maliki Muslims. 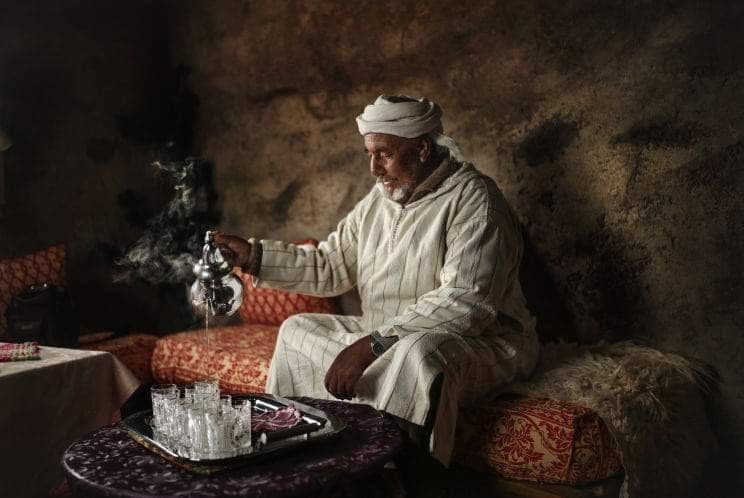 The Amazigh’s ancient animist belief in the religious significance of seasons gained an additional layer of Islamic meaning when Moroccan followers (sing. muridpl. muridun) of the Amazigh Sufi Sidi Harazem associated the miracle (karamah) of spring with this Friend of God. Popular Islamic mysticism, or Sufism, in Morocco reconstructs pre-Islamic religious phenomena through an Islamic theological medium. 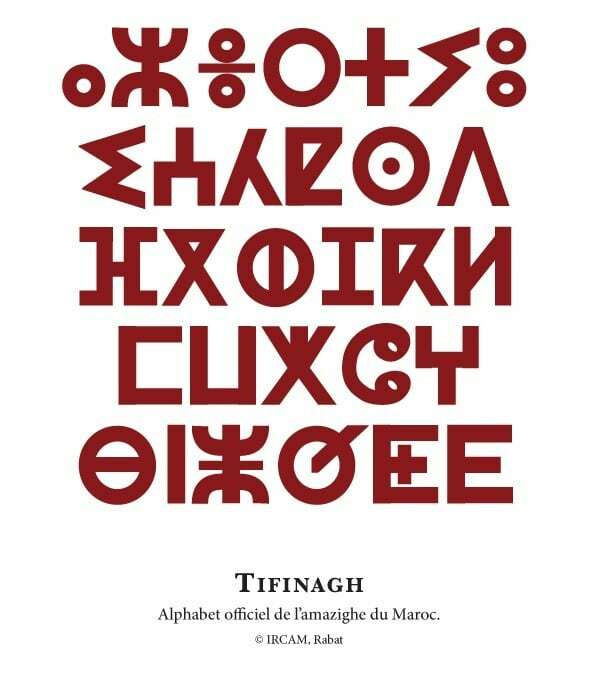 Amazigh awliya’ Allah, or Friends of God, do the crucial job of localising the Islamic tradition into their Amazigh linguistic and religious contexts. Popular Sufi Islam in Morocco is therefore a tradition that valorises both the local Amazigh cultural context and the Islamic tradition. The relationship between Amazigh culture and Moroccan society is direct. Amazigh lifestyles have found their way into dominant Moroccan lifestyles. The twizasystem is one example of the Amazigh contribution to a cosmopolitan Moroccan cultural attitude that regards family as the societal bedrock. Amazigh belief systems also colour the interpretations and practises of Islam in this country. The beliefs and lifestyles of Morocco’s original people are therefore central to contemporary Moroccan culture. [i] Peyron, Michael, ed. Amazigh Studies Reader. Ifrane, Morocco: Al-Akhawayn University, 2006. Print. Page 15. [ii] Michael Brett and Elizabeth Fentress. The Berbers; Malden, MA: Blackwell Publishing, 2007. Print.Page 143. Bousquet, Georges-Henri (1961).Les berbères.Que Sais-Je? no. 718. Paris: Presses Universitaires de France. Originally published in 1957. Chiapuris, John (1979).The Ait Ayash of the High Moulouya Plain: Rural Social Organization in Morocco.University of Michigan Museum of Anthropology, Anthropological Papers, no. 69. Ann Arbor: University of Michigan Press. Gellner, Ernest (1969).Saints of the Atlas.London: Weidenfeld & Nicholson. Gellner, Ernest, and Charles Micaud, eds. (1973).Arabs and Berbers: From Tribe to Nation in North Africa.London: Duckworth. Hart, David M. (1976).The Aith Waryaghar of the Moroccan Rif: An Ethnography and History.Viking Fund Publications in Anthropology, no. 55. Tucson: University of Arizona Press. Hart, David M. (1981).Dadda ‘Atta and His Forty Grandsons: The Socio-Political Organisation of the Ait Atta of Southern Morocco.Wisbech, Cambridgeshire: MENAS Press. Hart, David M. (1984a).The Ait ‘Atta of Southern Morocco: Daily Life and Recent History.Wisbech, Cambridgeshire: MENAS Press. Hart, David M. (1984b). “SegmentarySystems and the Role of ‘Five Fifths’ in Tribal Morocco.” InIslam in Tribal Societies: From the Atlas to the Indus,edited by Akbar S. Ahmedand David M. Hart, 66-105. London: Routledge & Kegan Paul. Originally published in 1967. Hart, David M. (1989). “Rejoinder to Henry Munson, Jr.: ‘On the Irrelevance of the Segmentary Model in the Moroccan Rif.’ “American Anthropologist91:765-769. Hart, David M. (1992). “Tradicion, continuidad y modernidad en el derecho consuetudinario islamico: Ejemplos del marruecos bereber y de las agencias tribales pujtunes de Pakistan.” InAmazigh-Tamazight: Debate Abierto,edited by Vicente Moga Romero, 133-150. Aldaba, no. 19. Melilla:Universidad Nacional de Educacion a Distancia(UNED). Hart, David M. (1993). “Four Centuries of History on the Hoof: The Northwest Passage of Berber Sheep Transhumants across the Moroccan Atlas, 1550-1912.”Morocco: Journal of the Society for Moroccan Studies3:21-55. Hart, David M. (1994). “Conflits extérieurs et vendettas dans le Djurdjura algérien et le Rif marocain.”Awal: Cahiers d’Études Berbères11:95-122. Hart, David M. (1995).Traditional Society and the Feud in the Moroccan Rif.Wisbech, Cambridgeshire: MENAS Press; Rabat: Faculté des Lettres et des Sciences Humaines, Université Mohammed V. In press. Hart, David M., ed. and trans. (1975).Emilio Blanco Izaga:Colonel inthe Rif.2 vols. Ethnography Series, HRAFlex Books, MX3-001. New Haven: Human Relations Area Files. Kraus, Wolfgang (1991).Die Ayt Hdiddu: Wirtschaft und Gesellschaft im zentralen Hohen Atlas.Oesterreichische Akademie der Wissenschaften, Philosophisch-Historische Klasse, Sitzungsberichte, 574. Band, Veroeffentlichungen der ethnologischen Kommission, Bd. 7. Vienna: Verlag der oesterreichischen Akademie der Wissenschaften. 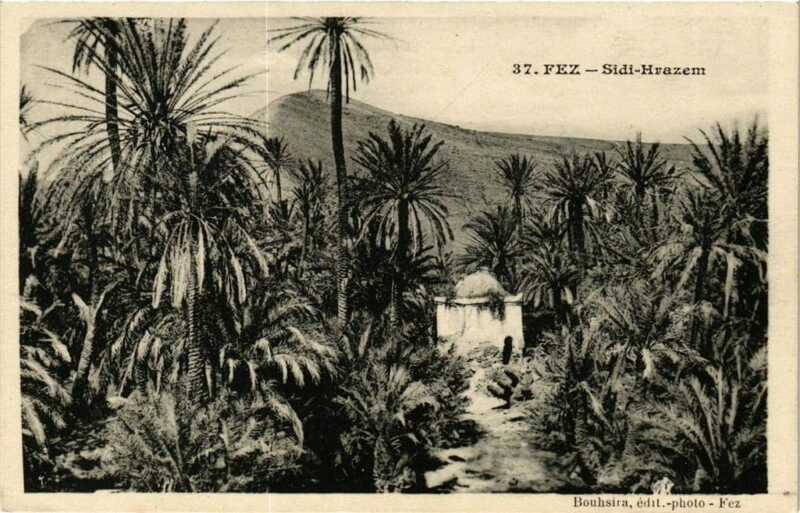 Montagne, Robert (1930).Les berbères et le Makhzen dans le sud du Maroc: Essai sur la transformation politique des Berbères sedentaires (groupe Chleuh).Paris: Félix Alcan. Montagne, Robert (1973). The Berbers: Their Social and Political Organisation.Translated by David Seddon. London: Frank Cass. Originally published in French in 1931. Murdock, George Peter (1960).Social Structure.New York: Macmillan. Originally published in 1949. Neumann, Wolfgang (1987).Die Berber: Vielfalt und Einheit einer alten nordafrikanischen Kultur.Cologne: DuMont Verlag. Originally published in 1983. Peyron, Michael, ed. Amazigh Studies Reader. Ifrane, Morocco: Al-Akhawayn University, 2006. Print. Raha Ahmed, Rachid, ed. (1994).Imazighen del Magreb entre Occidente y Oriente: Introduccion a los bereberes.Granada: Copisteria La Gioconda. 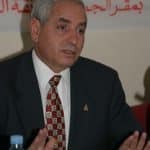 Royaume du Maroc, Ministère de l’Économie Nationale, Division de la Coordination Économique et du Plan (1962).Population rurale du Maroc: Recensement démographique (juin 1960).Rabat: Service Central des Statistiques. Vinogradov, Amal Rassam (1974).The Ait Ndhir of Morocco: A Study of the Social Transformation of a Berber Tribe.University of Michigan Museum of Anthropology, Anthropological Papers, no. 55. Ann Arbor: University of Michigan Press. Waterbury, John (1972).North for the Trade: The Life andTimesof a Berber Merchant.Berkeley, Los Angeles, and London: University of California Press.